We are proud to be able to invite you to this high-class Tamdhu Dinner and Talk with Gordon Dundas, International Brand Ambassador of Ian MacLeod. Gordon will be introducing you to the secrets of Tamdhu. 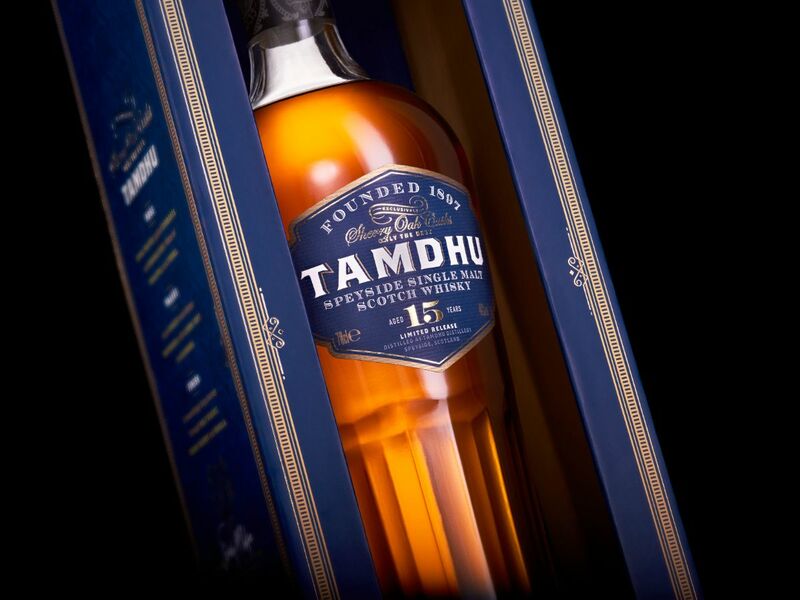 The exclusive use of only the finest sherry oak casks, the hint of peat in its malted barley as well as the water directly drawn from the Tamdhu spring define this wonderful whisky. 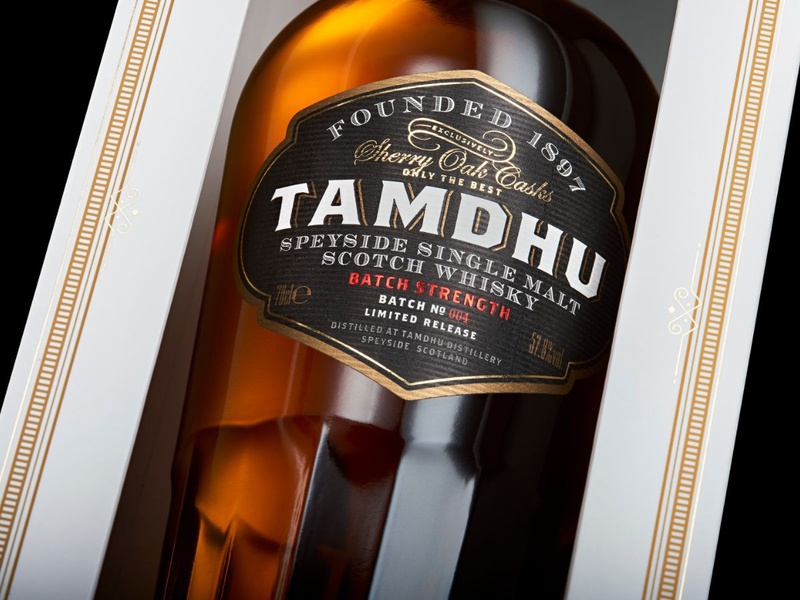 Experience the brand-new Tamdhu 15 years old, the brand-new Tamdhu Batch Strength 004 old as well as the Tamdhu 12y and - keep fingers crossed - a very special sample. Gordon will be talking about the aromas which Tamdhu is influenced by the Spanish Sherry Casks and Whiskykoch Chris will be surprising you with four courses paired with these lovely aromas. 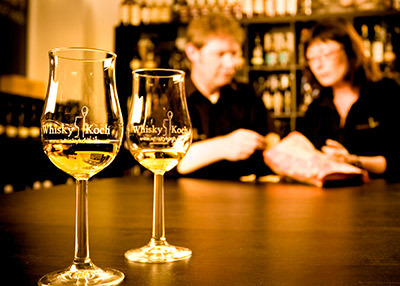 Ask Gordon about Tamdhu Distillery, the cask management, maturation or anything else you ever wanted to know about Tamdhu and its brilliant sherry cask policy. The tasting and dinner will be moderated in English.